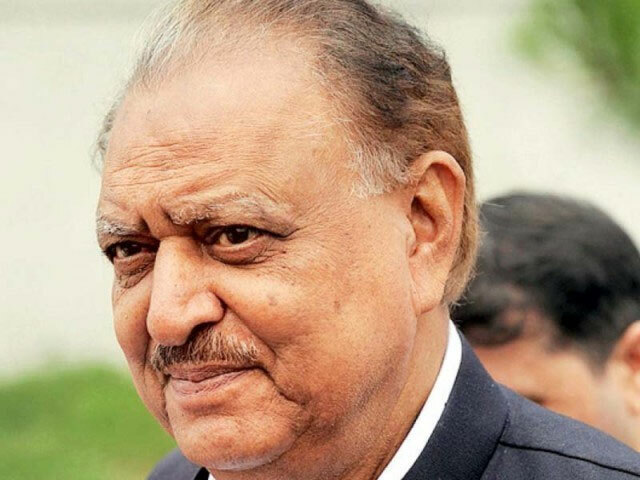 Refuting recent reports regarding huge raise in President Mamnoon Hussain’s salary, the government has clarified that his salary has been proposed Rs130,000 per month in the new budget. “In relation to the Federal budget 2017/18, the impression being created in certain sections of media that the pay of the President has been increased to Rs. 1.6 million/month is not correct,” the government stated in a press release. 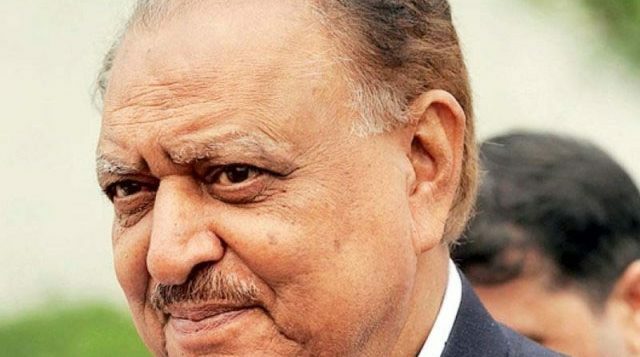 Soon after the announcement of federal budget 2017-18 by Finance Minister Ishaq Dar on Friday, news started circulating that the pay of Mamnoon Hussain has been raised from Rs1 million to Rs1.6 million after an increase of Rs 6000,000 allowance per month. On Friday, the government announced a relief for the government servants and the pensioners, incurring a cost of Rs 125 billion. Finance Minister Ishaq Dar told the National Assembly that the government had already announced merger of three Adhoc Allowances in the previous budget. He said the government last year spent an additional Rs 67 billion for salaries and allowances. For the next fiscal year, Dar announced merger of Adhoc Relief of 2009 and 2010 for the Armed Forces and Adhoc Relief of 2010 for Civil Servants in the basic salary and topped it up with a 10% Adhoc Relief 2017. The Finance Minister also announced a 10% increase in the pensions, besides increase in the minimum salary to Rs 15,000.